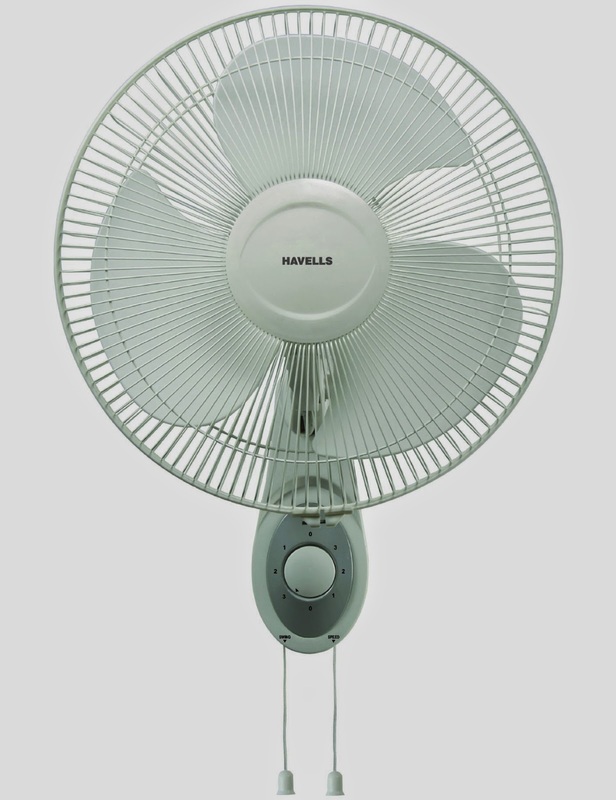 Here you can get Havells Swing Platina 400mm Wall Fan worth of Rs.2320, can be get it at Just Rs.1950 only. Please hurry to get this discount offer. Make the final payment of Rs.1950 only. Enjoy the deal with Havells Swing Wall Fan.